Over the past year I’ve been involved in a research project developing masters level research methods provision with a colleague in the School of Education. Almost by default we started to refer to what we have been researching and evolving as ‘research methods pedagogies’. Informally, this became a convenient way to refer to our work. This week we ran a one day workshop, trying to open up a space-time for interested staff to reflect on their own approach to research methods and consider how they might take their own practice forward. Towards the end of the day we asked the group to reflect on some of the ideas we had been discussing. One question we offered for consideration was ‘Is there a separate research methods pedagogy?’. This led to a lot of discussion and exposed some of the complexities concerning what we might mean by pedagogy, and how it, as a concept, fits within wider educational discussion. Following the definition at the start of this post, if pedagogy is specifically the method and practice of teaching it might be agreed that it is a generally generic activity; the context or content of the teaching might change, be it research methods, leadership, policy or inclusion but the underlying pedagogic approach remains overwhelmingly unchanged. This may characterise pedagogy as the consequence of a set of universal principles, such as the utilisation of a set of cognitive principles, e.g. working memory, etc. This opens up the potential for a reductive philosophy based on the principle that we can find the ‘most efficient process/pattern’ for embedding information and knowledge into students which apply for all aspects and contexts in teaching. From this position the idea of a ‘research methods pedagogy’ is highly problematic as it is not a unique approach which is being taken as the pedagogy is probably similar, if not identical, to any other pedagogic context taken by any individual teacher or teachers. Any difference which does occur is due to other elements of a module such as assessment or curriculum; the pedagogy is a constant. A slightly different argument is that of Shulman’s (2005) ‘signature pedagogies’. Here, there might be commonalities between clusters of disciplines, but at the same time disciplines have particular teaching approaches which are distinct to them and which are responsible in part for the development of habits of mind within each discipline. 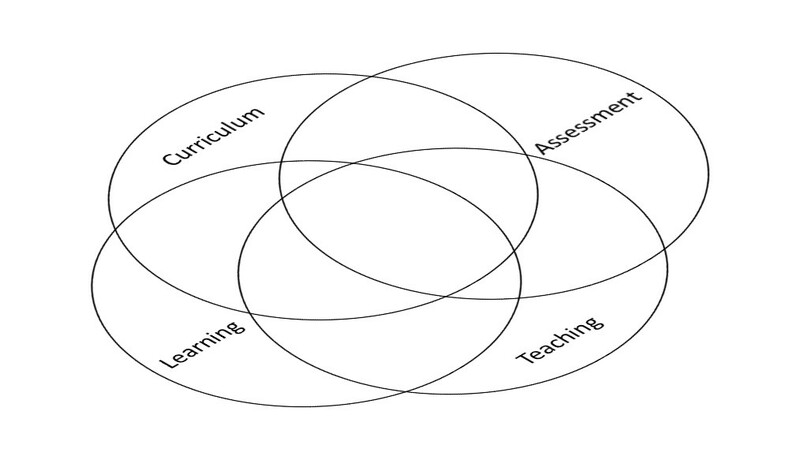 This sees pedagogy as a hybrid, part particular to a field, part more generic. But where does research methods pedagogy fit within this scheme? Is it a generic pedagogy, similar across clusters of disciplines, or are research methods frameworks actually particular to disciplines? Does it matter? In reply to the first question, does the fact that education is an interdisciplinary field as opposed to a discipline have an impact on how we define and understand research methods pedagogy? 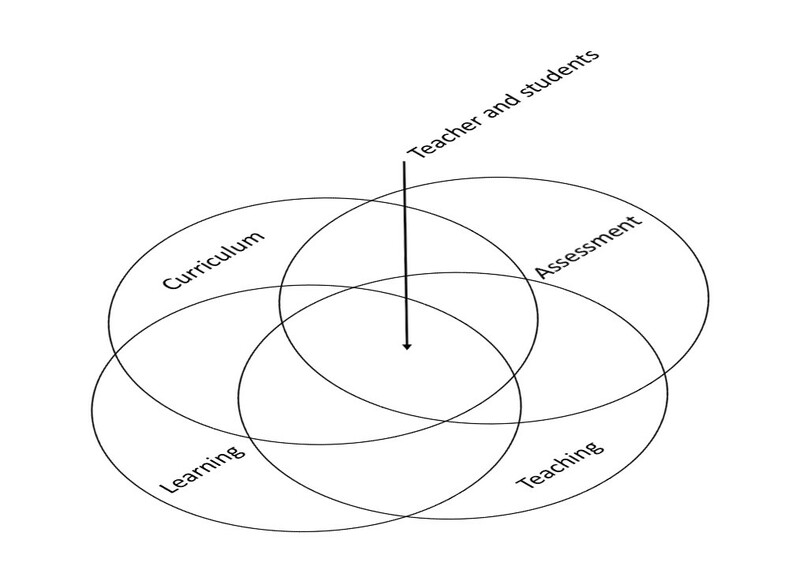 Pedagogy can be defined as the interpenetration of curriculum, teaching, learning and assessment whose contextual emergence depends on the agency of teachers and students. This then suggests that a research methods pedagogy does exist but also that any notion even of signature pedagogies at the disciplinary level are too ‘coarse-grained’ and generic if trying to understand practice and its change. Instead, characteristics, concepts and perspectives relating to each of the systems, such as curriculum design, aims, etc, the cognitive dimensions of learning, or the formative process in assessment all exist at a general level. But the character and process of interpenetration which emerges in time-space due to the agency of teachers and students leads to many and varied pedagogies which are at the same time based upon more general principles and concepts, leading to contingent and emergent pedagogic approaches. In a future post I’ll discuss how such a perspective on pedagogy might help in researching and gaining some understanding of it. Cilliers, P. (2001) ‘Boundaries, Hierarchies and Networks in Complex Systems.’ International Journal of Innovation Management, 5(2), 135-147. Shulman, L.S. (2005) ‘Signature pedagogies in the professions.’ Daedalus, 134(3), 52-59. Posted on July 5, 2015 by learningspace2	This entry was posted in Education, pedagogic literacy, Reflections and tagged complexity, pedagogic literacy, research methods, SoTL. Bookmark the permalink.